MILANO FRAGRANCE WEEK will be the set of events distributed in different areas of Milan that will take place in the same days of Esxence. 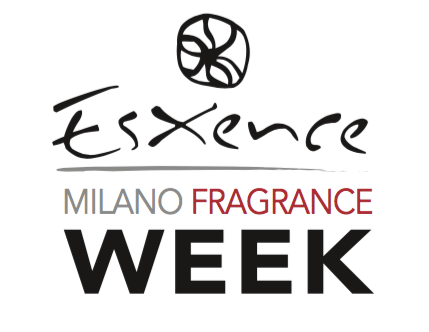 from 22 to 28 april, esxence and these events will define the MILANO FRAGRANCE WEEK. The aim of this event is to promote the olfactory culture and the interest in perfume as an artistic form, finding fertile ground in other sectors such as art, music, technology, design, fashion and food. Aim ot this event is to create new opportunities. The perfume will spread through the roads of Milan. The artistic talents and the beauties of the city will intersect with the olfactory culture, generating new creative experiences. Exhibitions, concerts, art installations, itinerants workshops, interactive events, the perfume and the sense of smell will be protagonists.